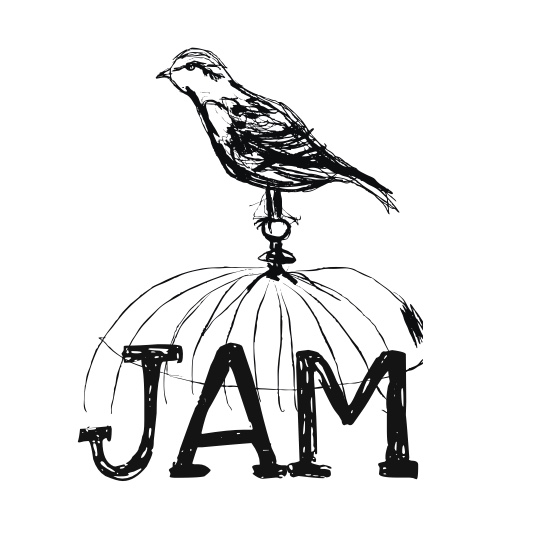 The JAM Network is a collective of artists, academics, businesses and NGOs working to end modern slavery and human trafficking. See how these people are affecting change, and how you can join the Network by following the links. SUPPORT THE EXSOLVO PROJECT TODAY! The JAM Network is a collective of creatives, academics, businesses and NGOs working to end modern slavery and human trafficking. We are a growing network in Australia and the UK. See how these people are affecting change, and how you can join the Network by following the links. To educate the community on issues related to human trafficking and modern slavery, particularly in Australia and the UK. To celebrate and profile individuals, institutions and organisations that respond to this injustice. Holding institutional, political or religious affiliations – Though we partner with different professional organisations and individuals, everyone is welcome. Responsible for any of the actions of individuals or organisations within this network – We signpost those making an impact, but we don't represent them.